With recent confirmation of new Buffy the Vampire Slayer series underway, Joss Whedon has teamed up with writer Jordie Bellaire and artist Dan Mora to take us back to Buffy’s beginnings in Sunnydale, in comic form! 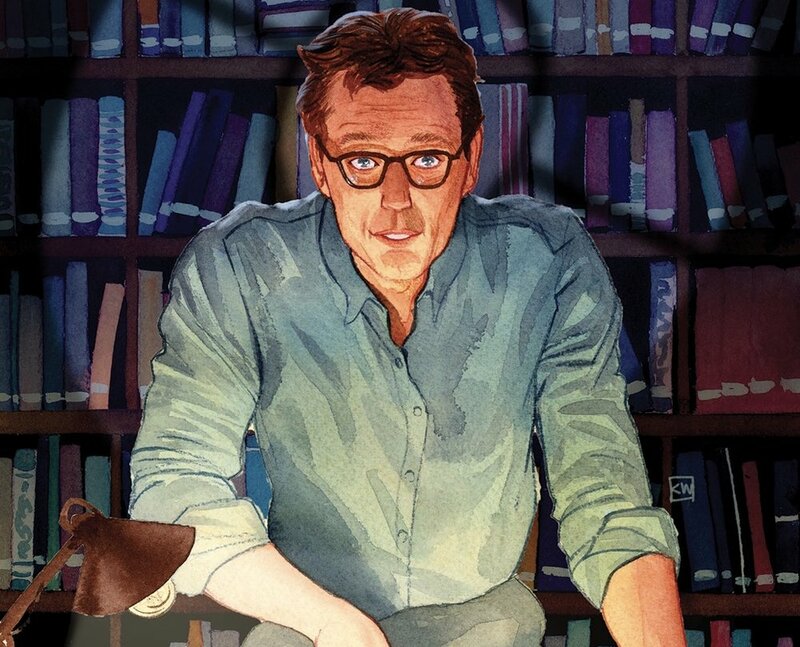 The new cover art for the 3rd instalment of the comic series excited fans with the familiar face of ‘Rupert Giles’ leaning over books and candles, which is classic to the character we know and love. However, with a more thorough glance, the book’s pages includes drawings of Satanic symbols. Could this be Mr Giles researching demons for Buffy? Or could readers finally see more of ‘Old Ripper’? The #3 issue cover contains artwork by Matthew Taylor and Matt Smith, and it is set to release on March 13, 2019.